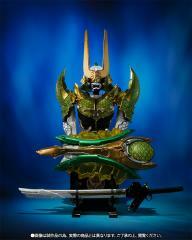 S.I.C. 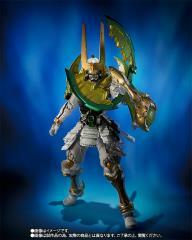 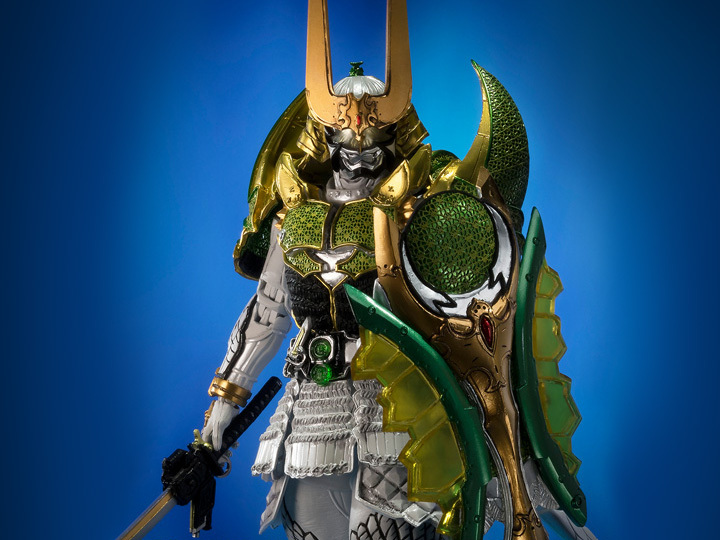 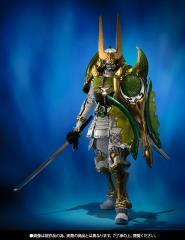 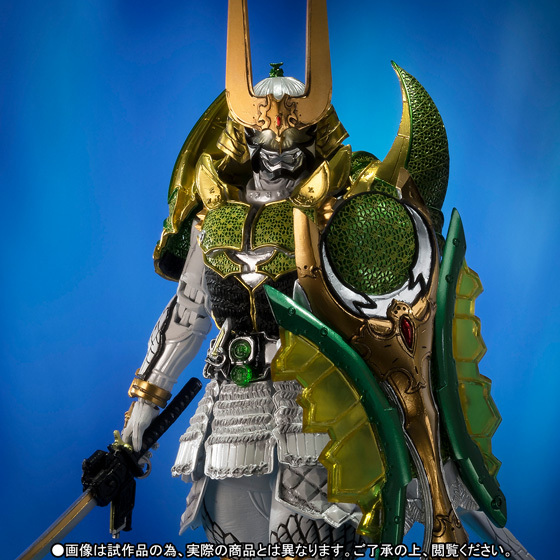 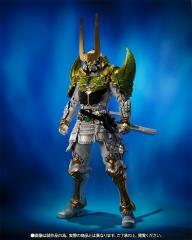 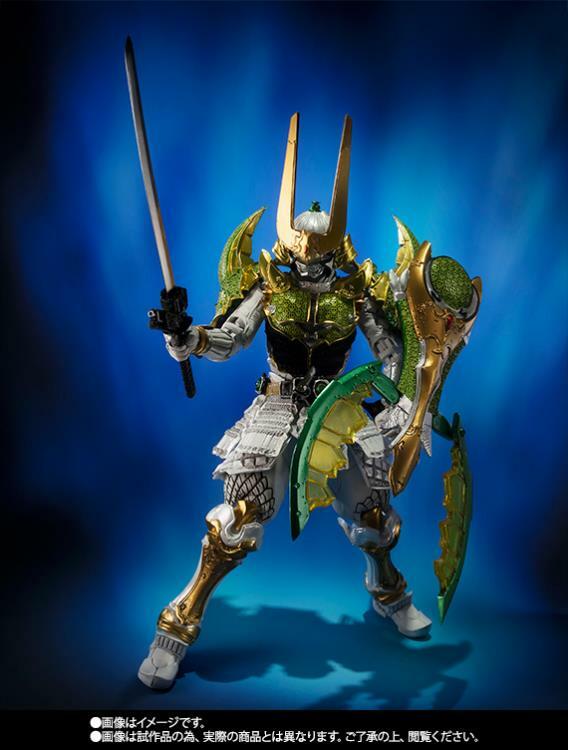 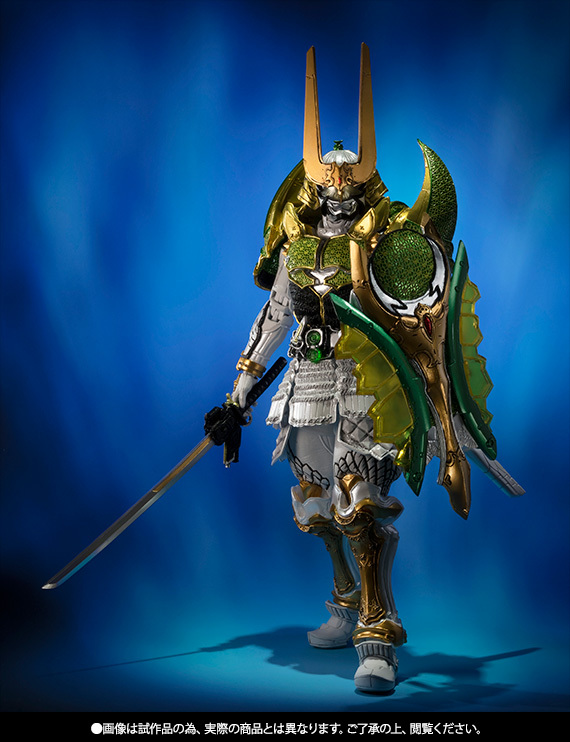 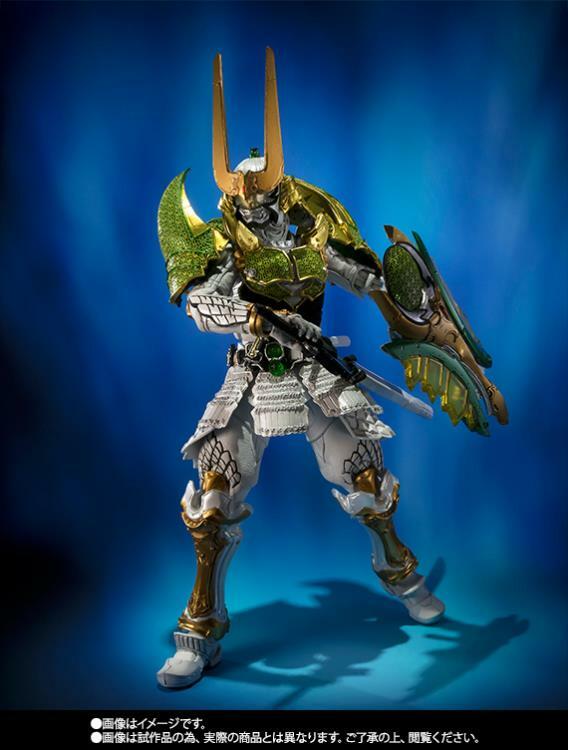 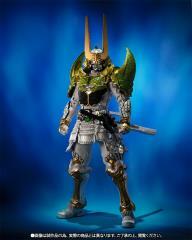 Kamen Rider Zangetsu is a highly articulated figure that stands 7.50” tall. 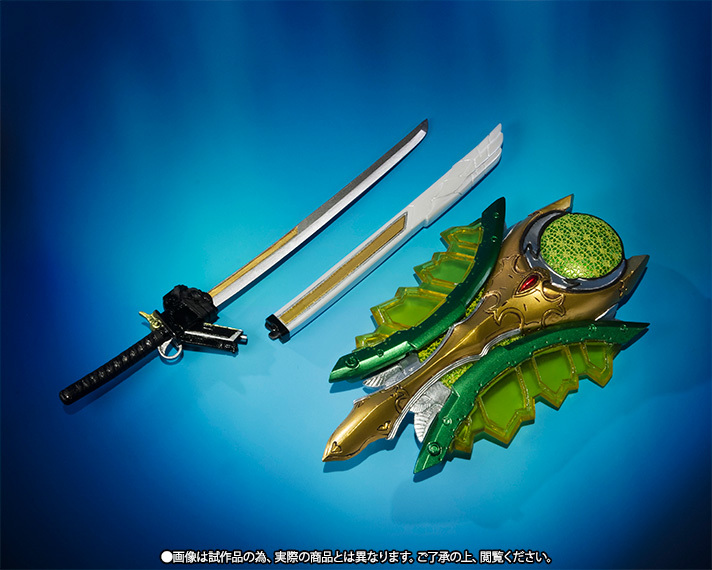 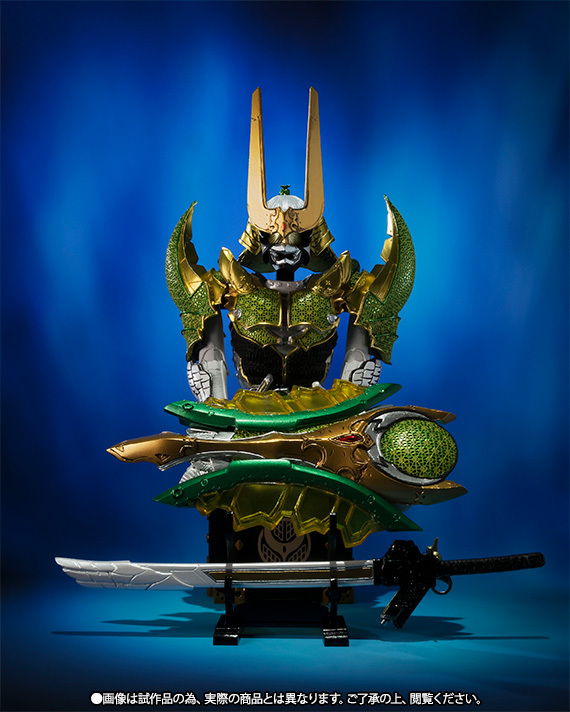 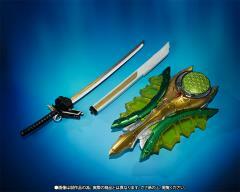 Zangetsu come armed with a sword and features several removable armor pieces that can be displayed on their own stand.